Child friendly villa with private swimming pool, trampoline and badminton court. 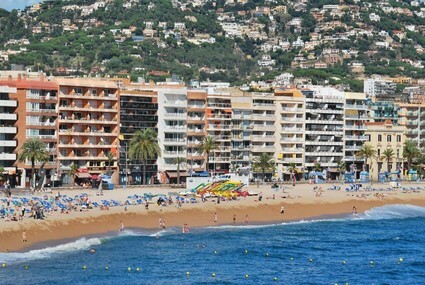 Close to Lloret de mar centre and beach. 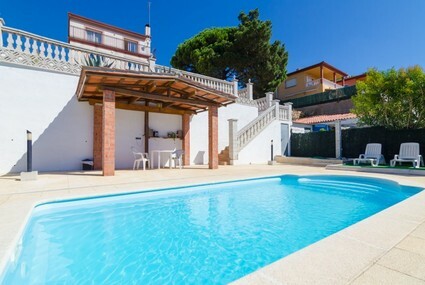 Beautiful luxury, detached villa for 6 people with private pool, sea views and just 2 km from the pearly white beach of Lloret. Perfect for families! 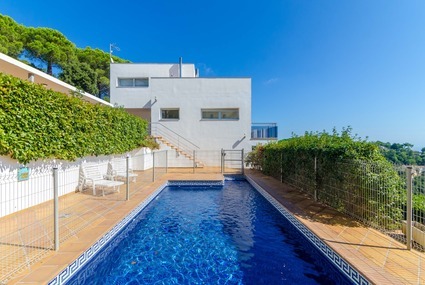 Beautiful villa with view over the Mediterranean Sea, private pool and access to internet. 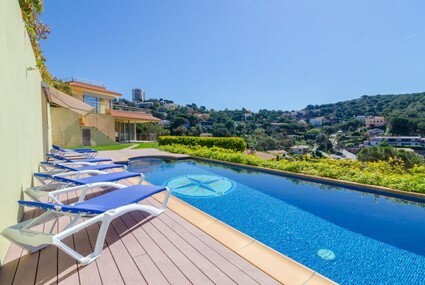 Modern detached holiday villa with a safe private swimming pool with fence around it and fantastic view of hills and sea. While you enjoy a fantastic view of the Mediterranean Sea you can charge your battery at the side of your own private swimming pool. Nice house with private pool and small tennis court. 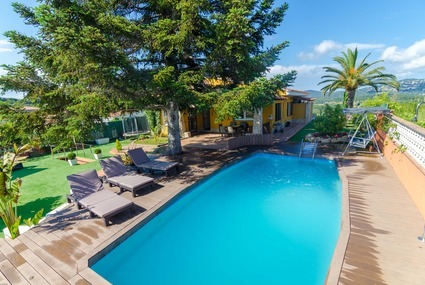 Large villa for 13 persons with 6 bedrooms, 5 bathrooms, a private pool, barbecue and free Wi-Fi. 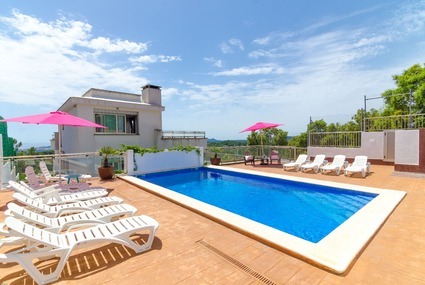 Lovely apartment in Lloret de Mar situated at 80 m from the beach, promenade and all amenities.